The Whatcom Adult Soccer Association's Ballapalooza Coed Soccer Tournament returns on July 27th and 28th. Will you be participating in this tournament? 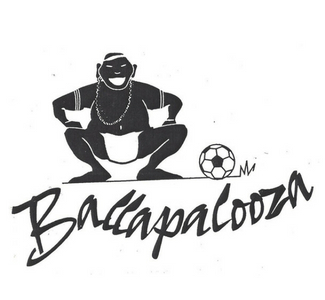 Call 360.676.1400 today and mention the Ballapalooza Soccer Tournament for a discounted rate.